TME pioneers scientifically based mindfulness, tailored for the workplace. 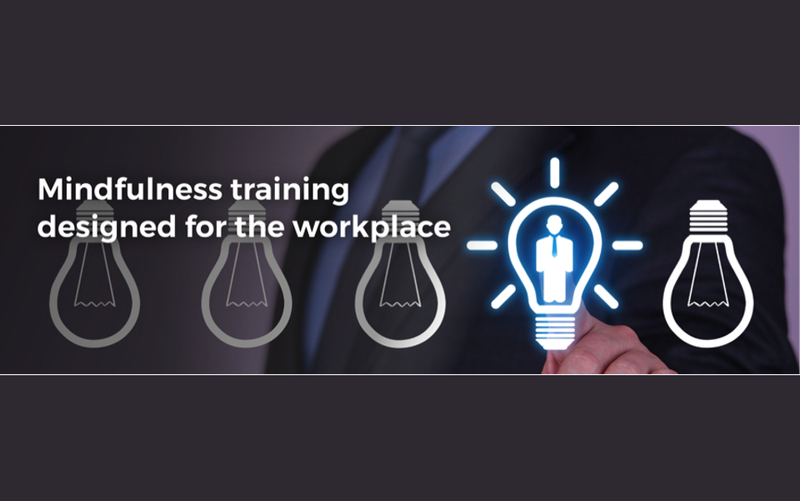 We train specialist workplace mindfulness trainers through our WorkplaceMT trainer training approach, and we also deliver workplace-based client training tailored for business outcomes. As an established thought leader, TME adapts scientifically validated mindfulness training into robust formats paced for the workplace. Our courses are evidence informed which means that they are based on scientific understanding and best practice developed in clinical research and mindfulness teaching. Mindfulness training can transform working life. It can enhance performance, resilience and job satisfaction as well as deliver large savings by reducing days lost at work due to stress, anxiety and depression. Most mindfulness teaching is based on traditional meditation approaches or approaches developed in clinical settings. We adapt the best practice from clinical mindfulness teaching (MBCT) to suit the needs of the corporate world. Motivation to learn mindfulness in the workplace is very different to learning mindfulness as a means to gaining enlightenment or as a therapy for psychological problems. TME tailors this proven version of mindfulness and builds motivation into our training, by clearly explaining the science of mindfulness in a workplace training style, facilitating peer support and guiding short mindfulness exercises in class. Participants are invited to read relevant chapters from the course book and follow recorded guided mindfulness exercises to support their learning outside the training environment. Every programme we offer is tailored to fit the culture and objectives of a client. TME’s training approach is based on a workplace training model as opposed to a clinical model. Key ideas are clearly explained with the aid of presentations, group activities and experiential exercises. The understanding gained from our facilitators motivates participants to engage with the training, and get optimal value from the time invested in the exercises and learning. Contact Marina Grazier: Marina@mindfulness-exchange.com to arrange an informal chat to discuss mindfulness training for your workplace.